Tarun Gupta June 5th, 2013 Web Hosting no comments. Before discussing the back and front of SharePoint Hosting, let's share some of its basics. 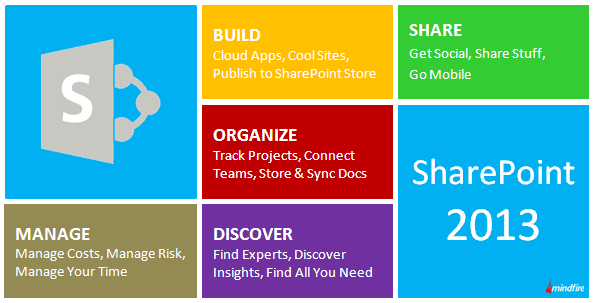 SharePoint tenders an incredible support to the users in order to streamline, sync and share their important content. In highly competitive business environment it extends a big help in synchronizing common tasks and help organizations to manage and organize their important business tasks from across SharePoint, Project and Outlook. Irrespective of the servers used whether Linux or Windows, users can get periodic updates on various news, blogs, and forums. Most of the service providers offer a range of pre-configured built-in features with SharePoint that help organizations to achieve imperative business collaboration and document management. A company has always desired to get the best to support their collaboration and communication operation. Using SharePoint, it has become more feasible and flexible. Users can easily develop a highly accessible, secure and scalable platform for the document management. It will further help to share, manage and collaborate calendar, documents and tasks together. It offers potential organizations an innovative and highly effective suite of server capabilities that assist businesses with a number of utilities in terms of comprehensive content management, enterprise search and information sharing. It seems the best tool when all you need is incredible Server Management, application extensibility and seamless interoperability as well. 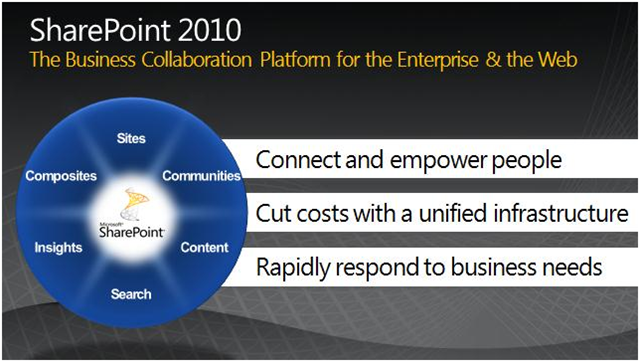 Team collaboration is another important add-on that cloud environment based SharePoint Hosting offers to the users. Now, more than one user can work collectively on a single document without disturbing the original architecture of the same document. Sharing and syncing the documents have never been so easy before. Listed below are the various advantages that SharePoint hosting extends to the business houses. Although there are a number of web hosting service providers supposedly offer some customized hosting plans for the subscribers, one should go ahead with a plan after complete scrutiny of those plans. Beyond all the features, server security is the most. Make sure that the service provider offers SSL Certificates to guarantee the authentication of service to be offered. A complete plan must contain all the features listed below. To offer the best enterprise level advantages to the subscribers, service providers use dedicated servers solutions to run the operation. They extend the best tools to ensure seamless site management. Beyond cost-savings and operational efficiency, SharePoint offers users improved search capabilities and compatible Outlook synchronization. Now users can themselves manage their slides and presentations from the library and also may export excel data and other lists for offline use.